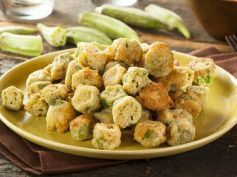 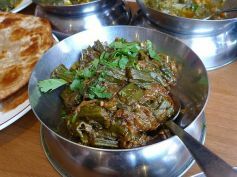 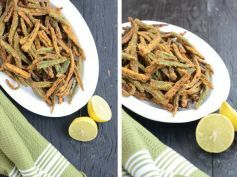 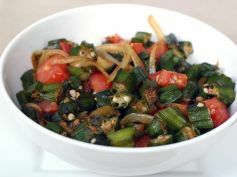 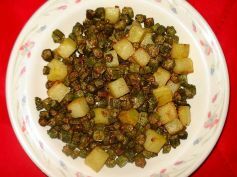 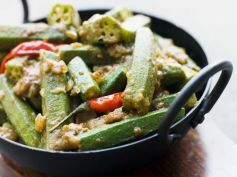 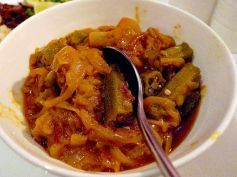 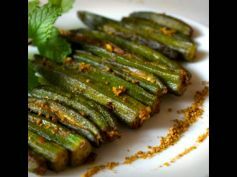 Bhindi or lady finger is a versatile vegetable. 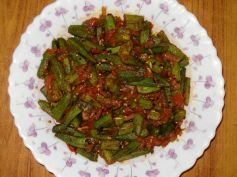 It can be cooked with so many different ingredients. 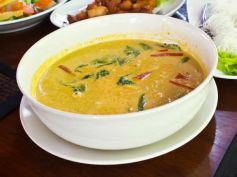 It imbibes the flavours of the ingredients it is cooked with very well.